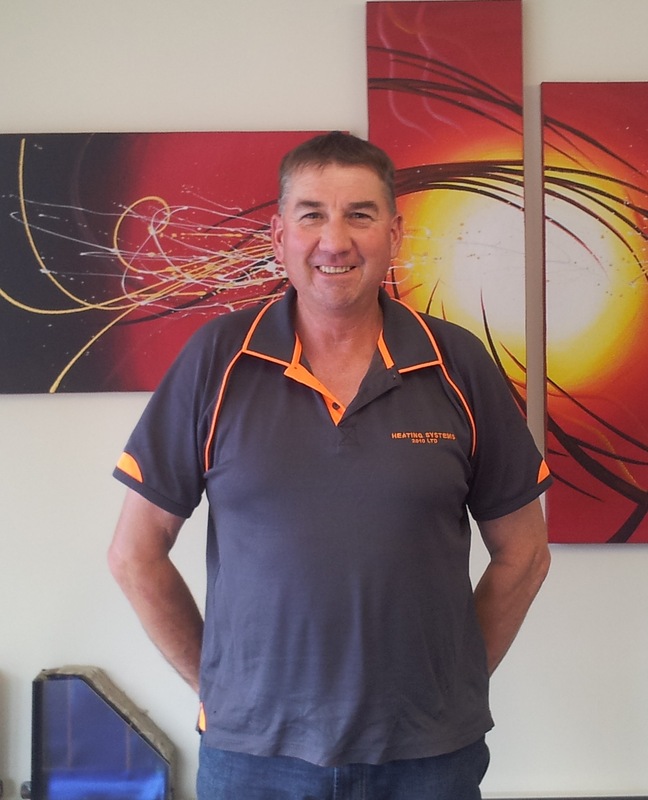 Hi, I’m Mark Hartstone, co-owner and director of Heating Systems, plumber and gasfitter for over 40 years. 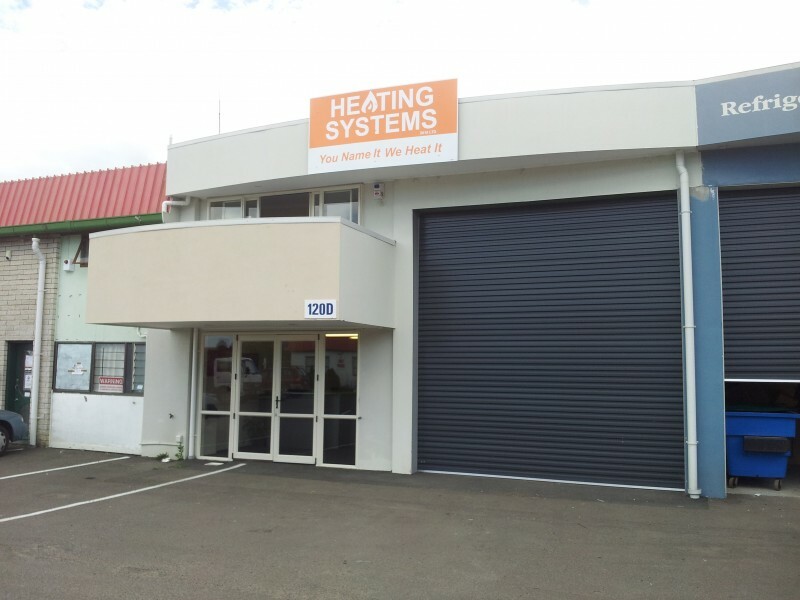 Previously I managed Tauranga Hardware & Plumbing for 14 years with Craig McCord, which has now been running for over 100 years – an amazing milestone. Heating Systems was created when Craig and I saw the need for a heating company that was not bias or allied toward one brand or range of products. Our goal was to create a business that could give our customers the best possible advice, and provide the best heating based on their individual requirements. At the core of our business is solar hot water installation. We have aligned ourselves with New Zealand’s leading solar and heating innovators, and we are now New Zealand’s largest solar installer. We believe the growth of renewable energy systems is vital for protecting our environment, and know it will become essential as our fossil fuels are diminished. Our experienced and qualified team of Plumbers, Gasfitters and Electricians are some of the best in their fields, and we believe we can offer you the best heating solutions, at the best prices. 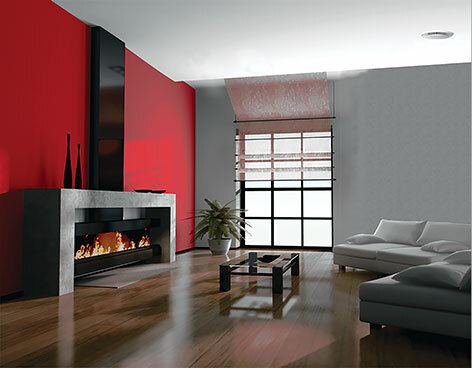 So when it comes to rennovating, new builds or just rethinking your home heating – Talk to us at Heating Systems. 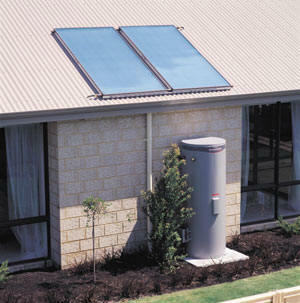 Solar Water Heating is the most environmentally friendly method of heating your home water supply. With solar energy, Heating Systems can save you up to 75% of your hot water bill. 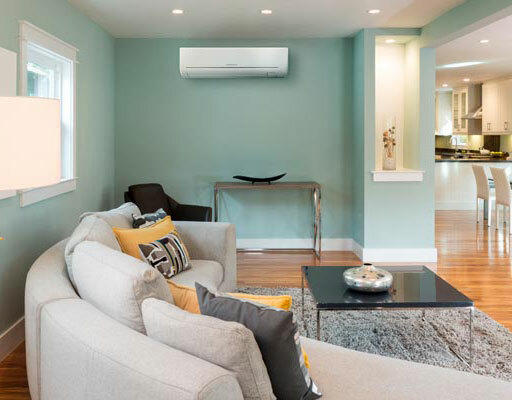 Modern heat pumps are highly energy-efficient. They achieve this by moving heat from one space to another which is mhfdgfdsore effective than continuously generating heat. 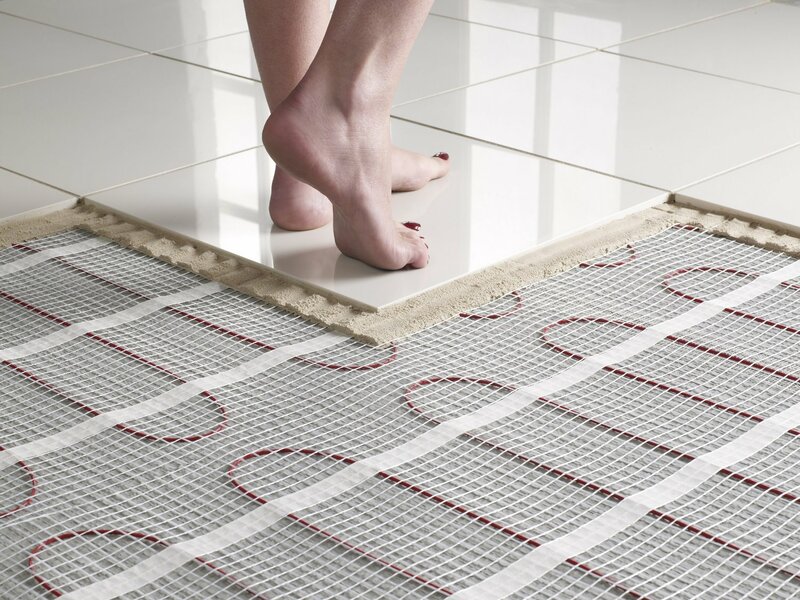 Heat transfer systems should only be installed by an expert. So when it comes to getting a system that works, talk to the professionals at Heating Systems. Copyright © Heating Systems Ltd 2017. All rights reserved.